I usually don't post twice in one day, but I wanted to sneak this little pretty into a couple of challenges at the 11th hour. When I saw the challenge at The Card Concept was a color combo, my first thought was yuck. Gray, yellow and white? So, I put off making anything...until now. This may be right up there with my all time favorite color combos. At Winnie & Walter all the cards are gorgeous of course, but the thing I took away today for my card was that everyone one of theirs had an embossed background...so that is what I went with also. 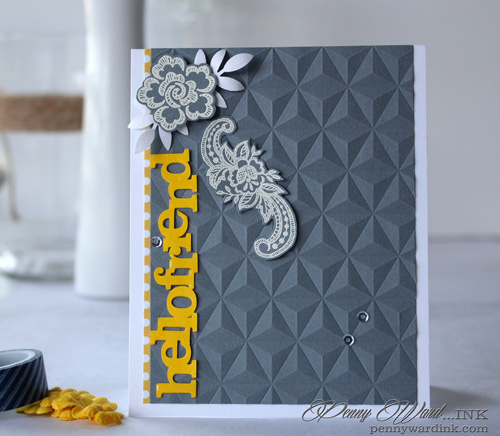 I love how the white and yellow just pop on this gray card. And speaking of popping... how super cool is that geometric background?!? Flower and swirl were stamping, heat embossed, then trimmed. 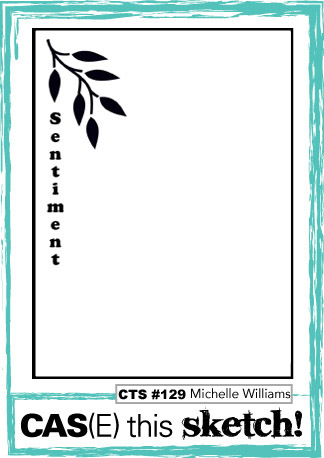 Sentiment is a Winnie and Walter digi welded together. Great card! I love the background and the fun details on your card.Thanks for joining us at The Card Concept! Holy cow - this card is amazing and that color scheme - gorgeous!! WOW - love how much texture, dimension and contrast this gas!! AWESOME!! This is gorgeous! I love that background! Fabulous take on the sketch! This is absolutely stunning! I love that embossed background and the clever composition and pops of yellow! Thanks for spreading The Gossip on w&w's The Gossip Column! 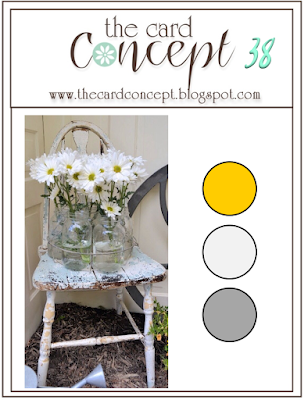 Goodness Penny for someone at first not thrilled with the grey, yellow and white combination you truly created something lovely with the color scheme. 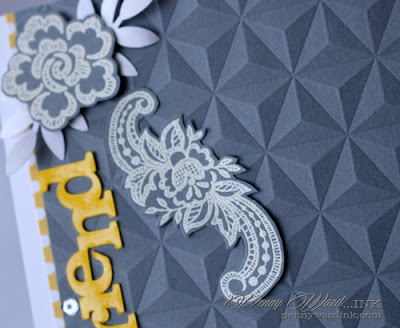 That texture from the embossing folder is amazing. Thank you so much for joining in on The Gossip Column challenge.